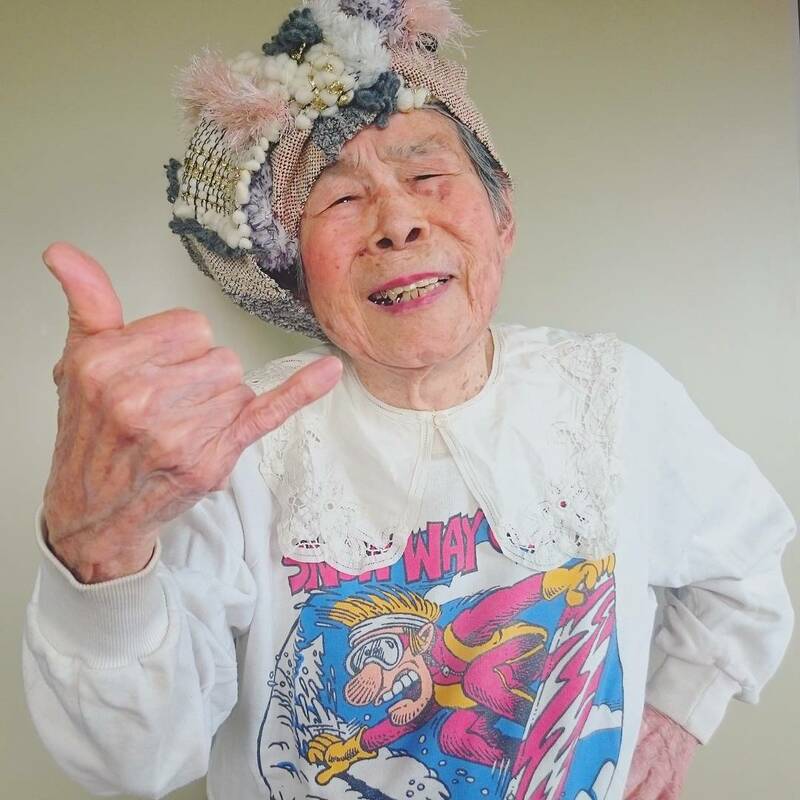 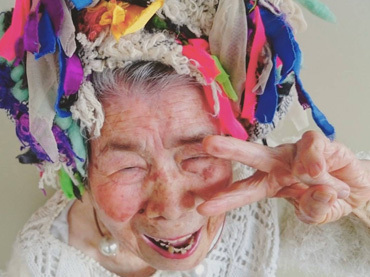 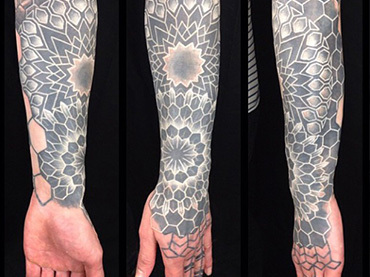 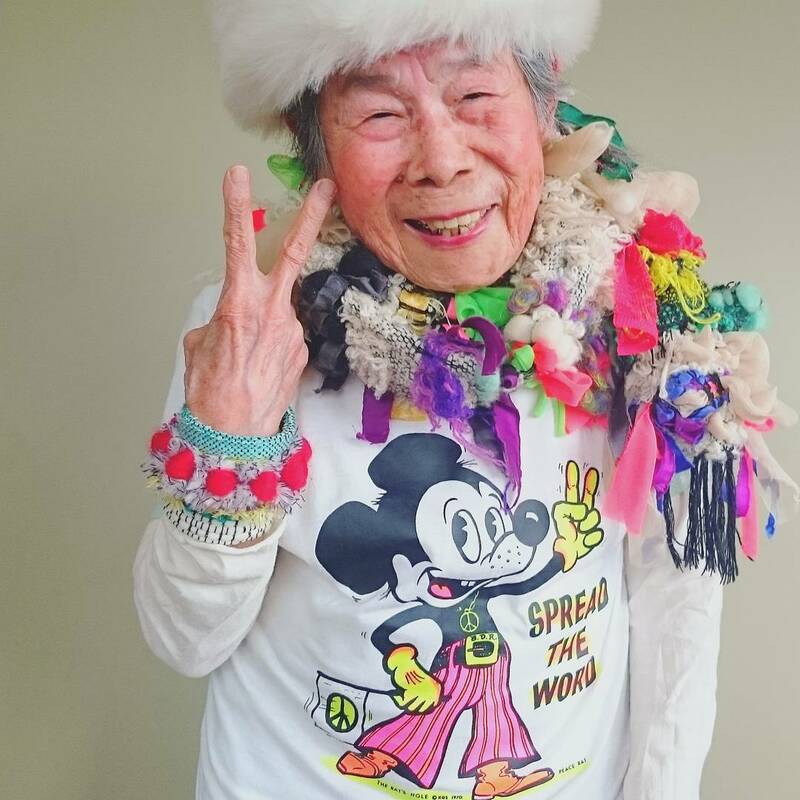 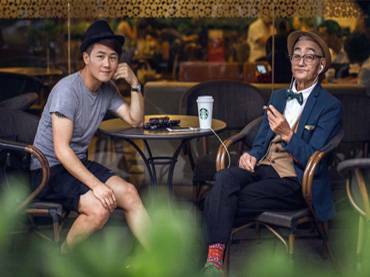 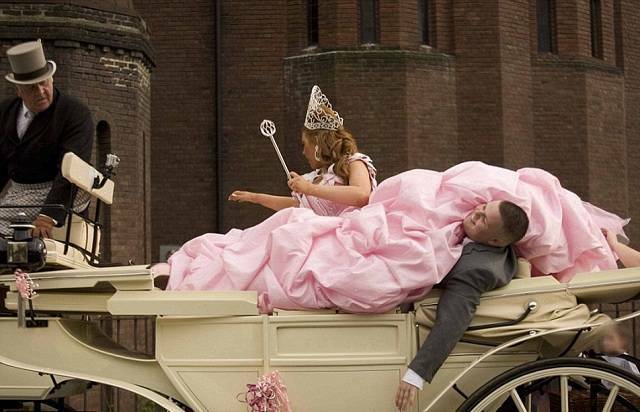 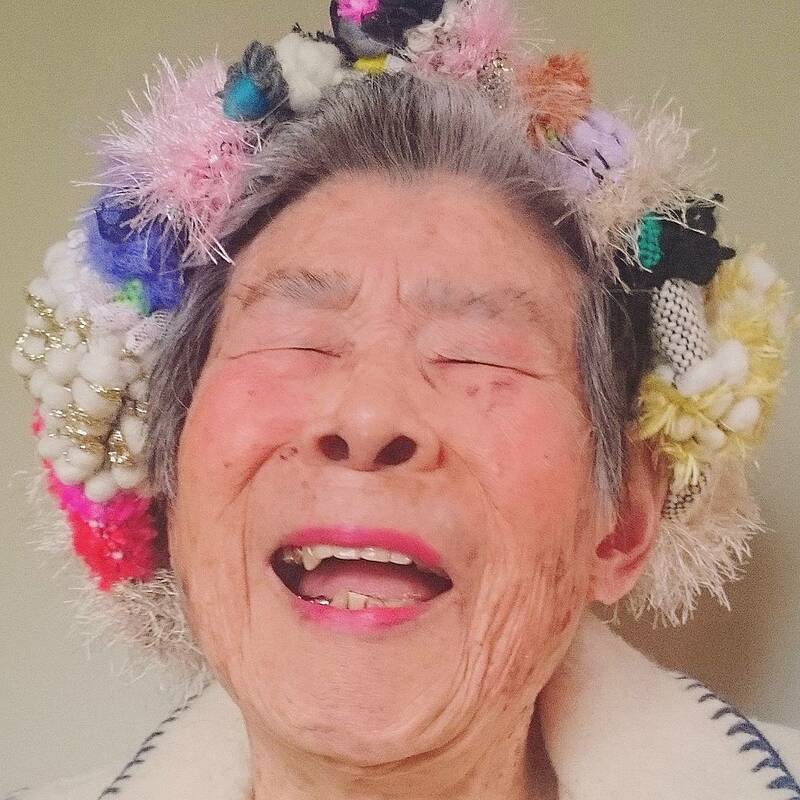 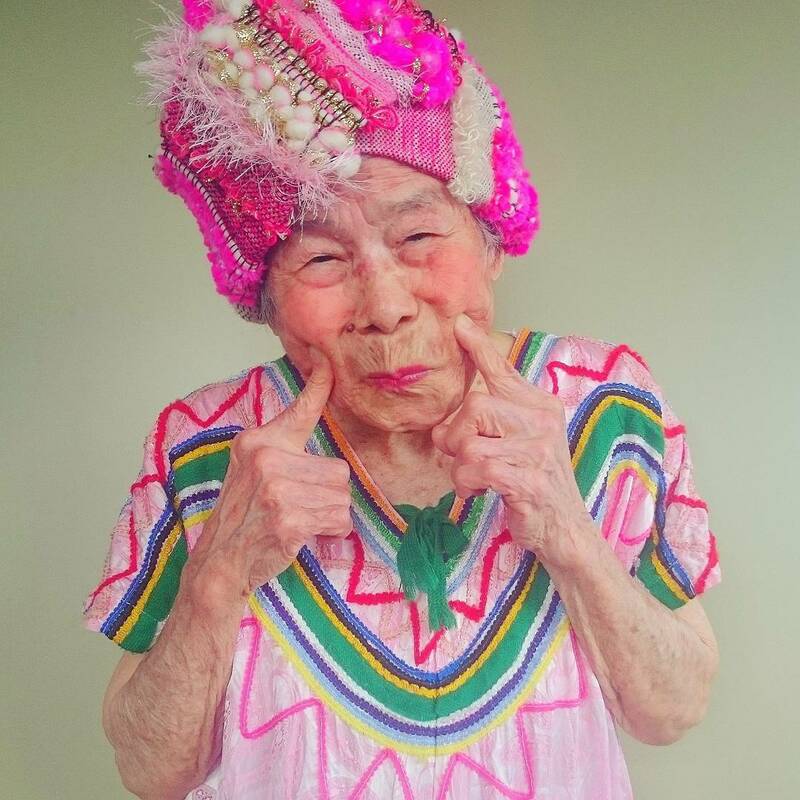 A 93-year-old grandma named Emiko is getting attention on Instagram. 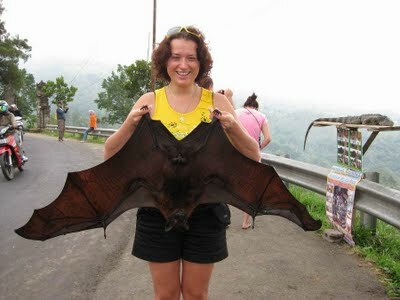 But it’s not because she completed a death-defying feat or posted a photo with a famous pop star. 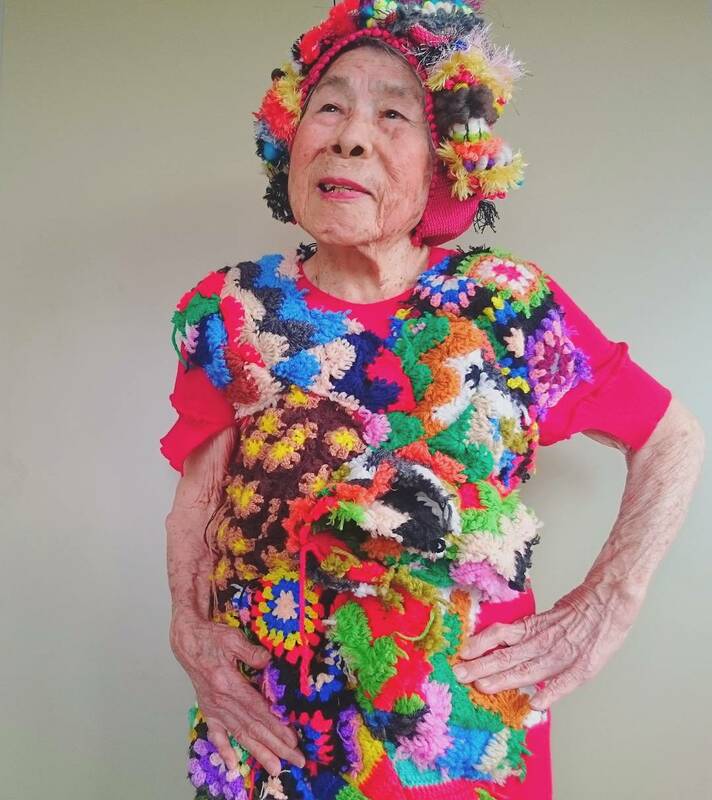 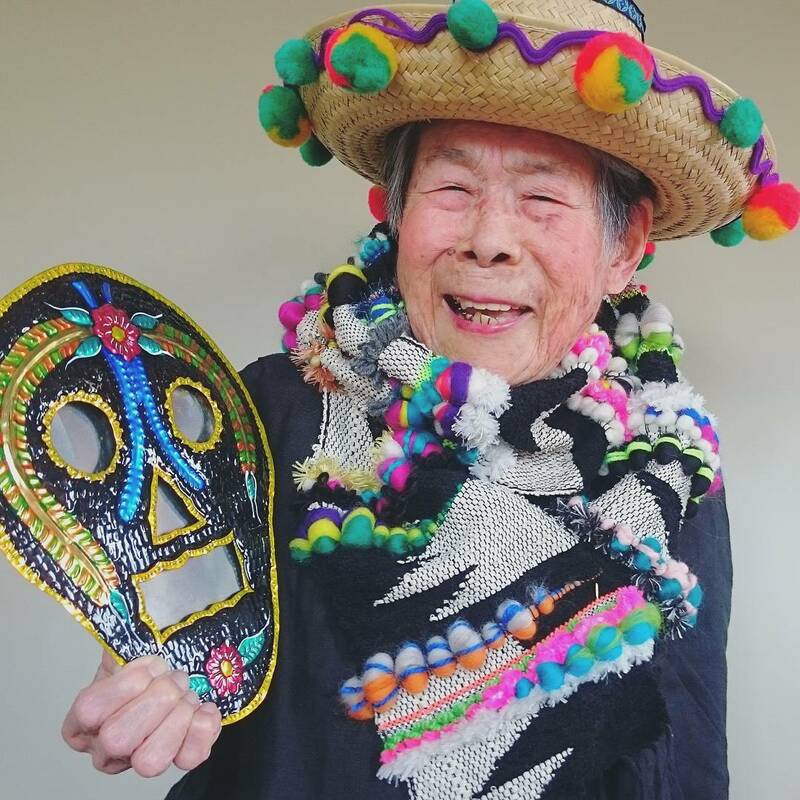 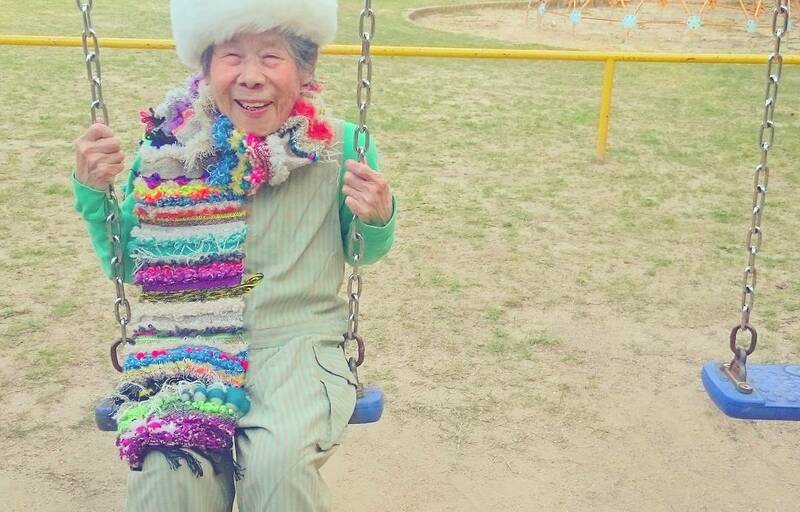 Emiko is gaining followers because she models her granddaughter’s colorful handmade clothes. 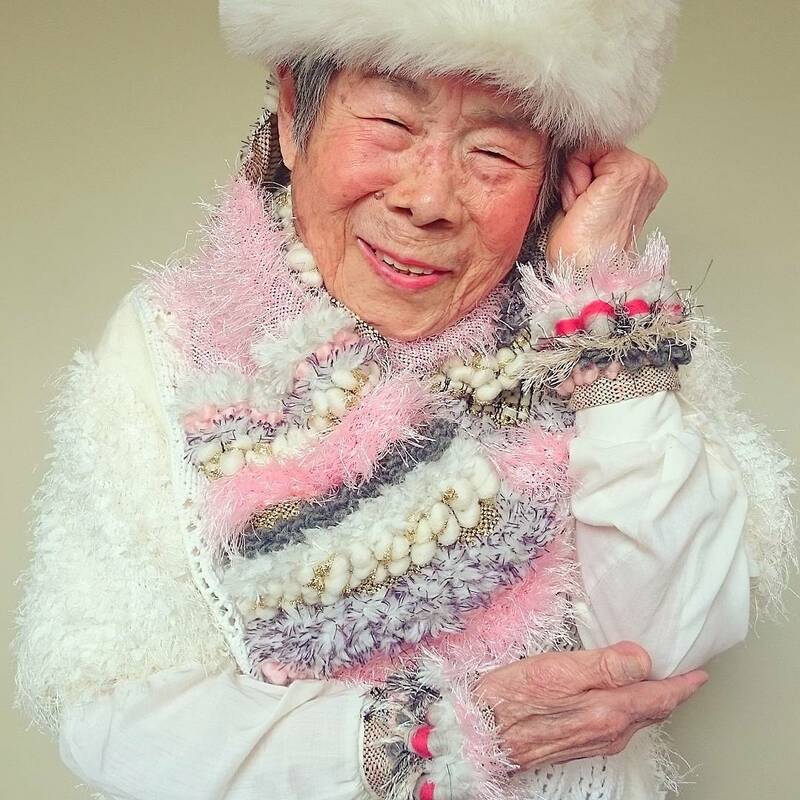 The fashion line, called Chinami Mori, sells clothing made using a Japanese weaving technique known as saori. 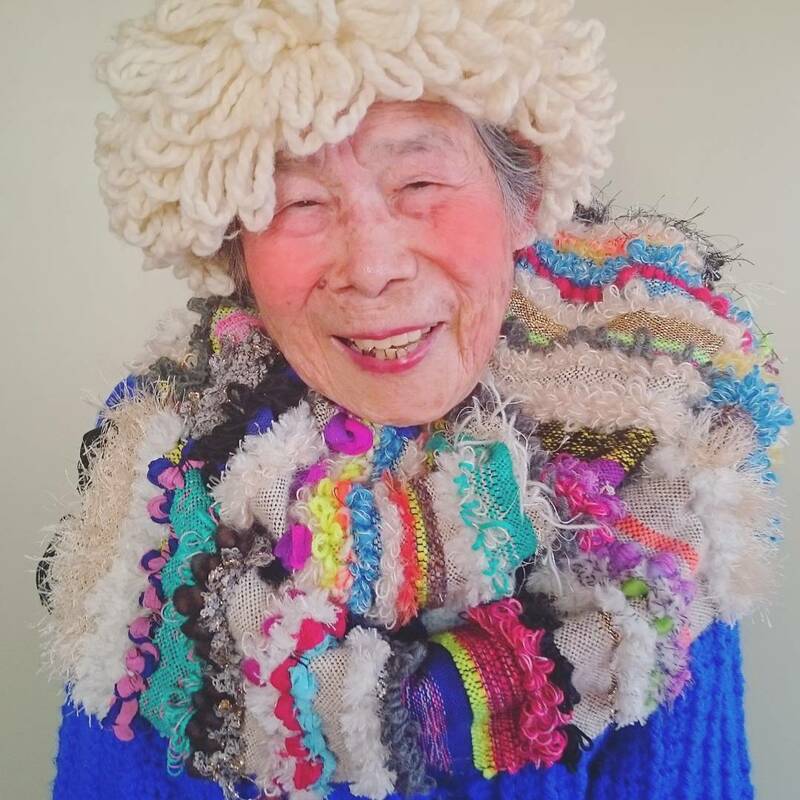 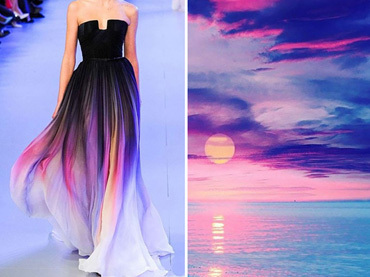 Mori says there are no rules to her technique, she can weave as freely and as colorfully as she chooses. 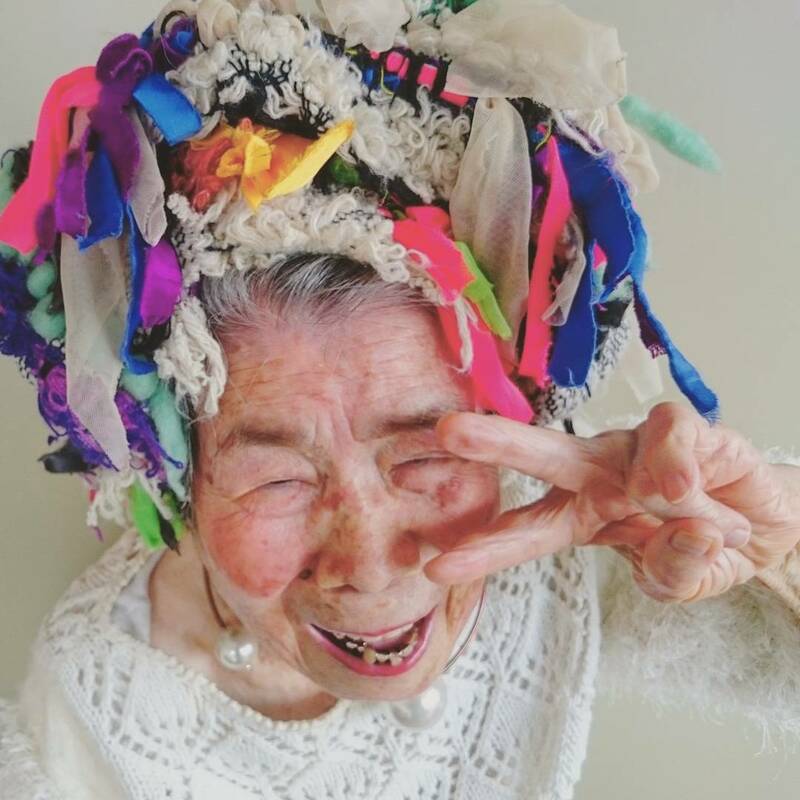 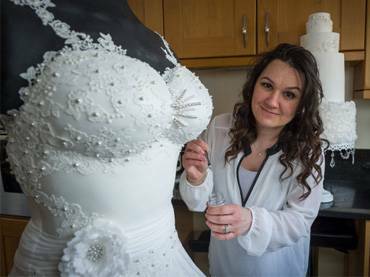 She spends so much time in her studio. 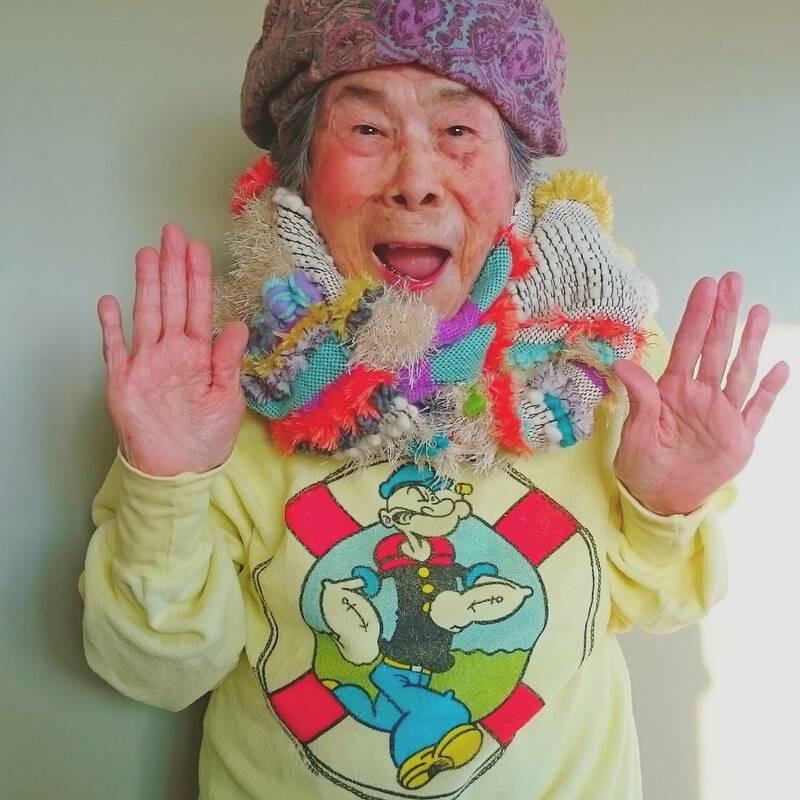 Her grandmother is her favorite person, and she says she is the perfect model since she is also full of life and vibrancy. 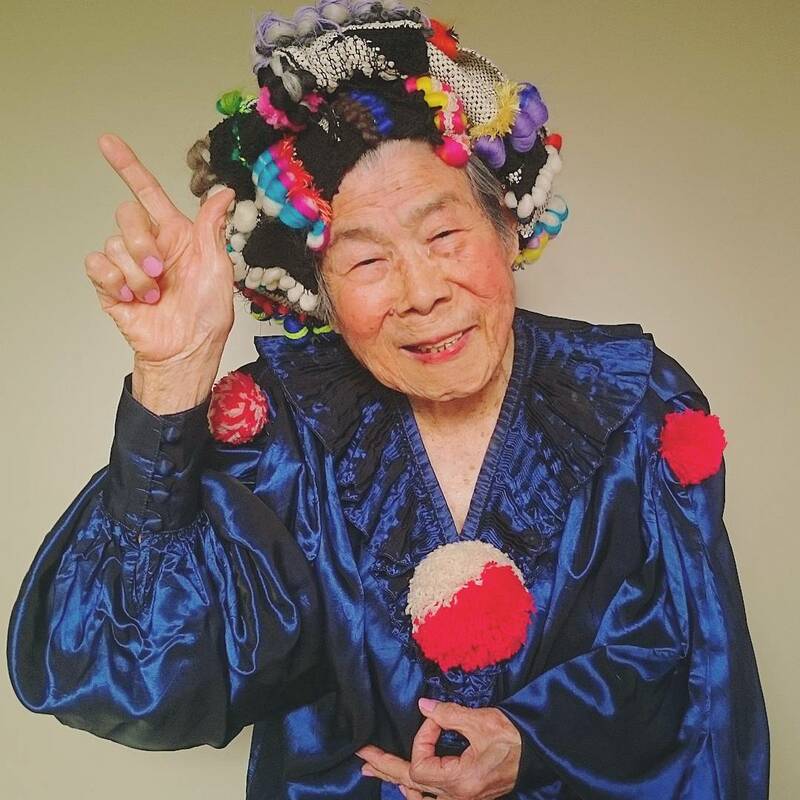 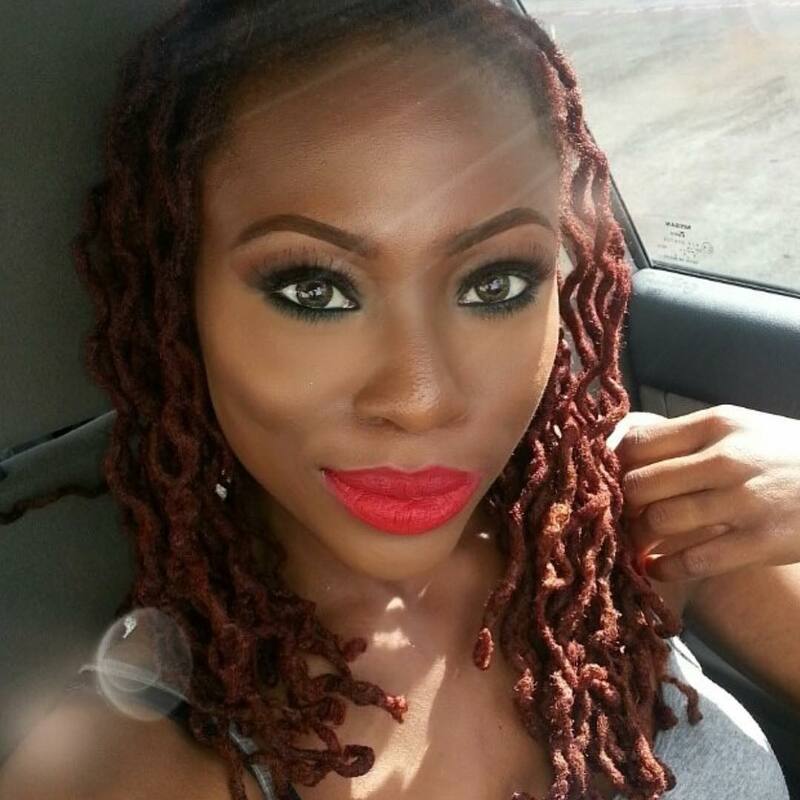 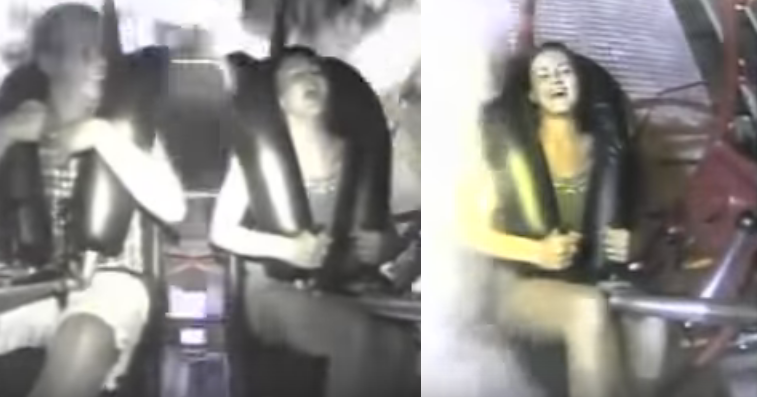 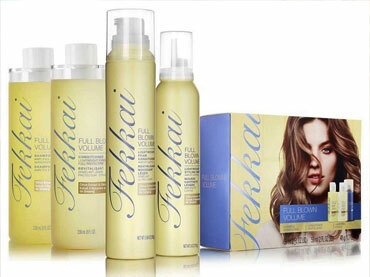 Watch Emiko in the video below. 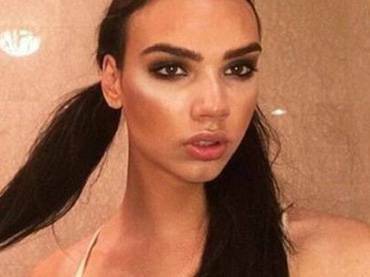 Next article People Claim This Salt Lamp Can Cure Insomnia …But How True Is It?